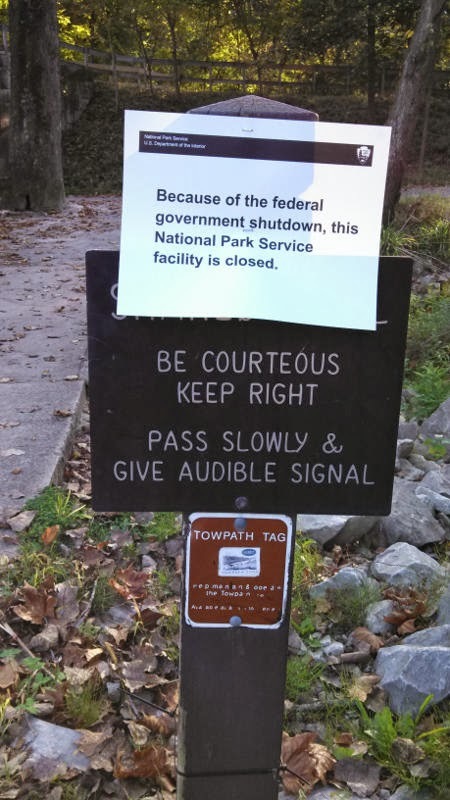 Due to the current federal government shutdown, the Ohio & Erie Canal Towpath Trail and other trails and facilities within the Cuyahoga Valley National Park are CLOSED until further notice. As such, our bicycle rentals at the Peninsula store will not be available. The store is OPEN for business as usual for sales and service. This situation may change as events unfold; please check our Facebook page or Twitter for the latest news. Please note that the areas of the Towpath Trail outside of the CVNP remain OPEN. This includes the areas managed by Cleveland Metroparks, Metro Parks Serving Summit County, Stark Parks, and Tuscarawas County Park Department.